Have you found an online vendor selling Bundaberg Dark Oak? 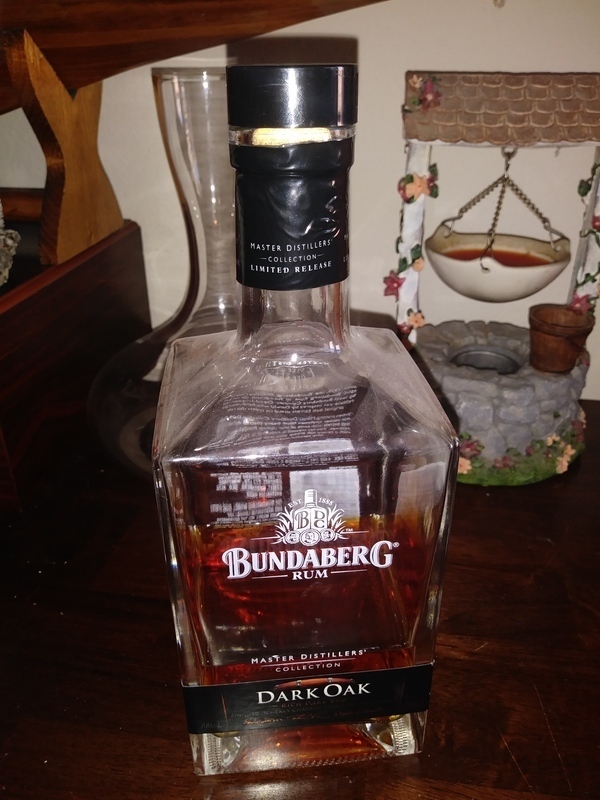 I had an amazing opportunity to try a dozen different unopened Bundaberg's with my Aussie colleague last year and the Dark Oak delivers its promise. Has a lot of whisky like flavor profile and the oak component is very strong, over powering to some for sure. This is one to be mixed with Coke although the heavy price tag and rarity tells me otherwise. 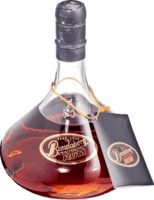 This rum has divided a lot of Bundaberg rum drinkers. People either loved it, or hated it. It's the 4th release in their MDC range. And at $90 its a pretty heavy price tag. The title says it all. 'Dark Oak'. Yep, there's plenty of oak here, and that's about it. It dominates the whole rum. It's also a young rum, so it doesn't have any balance or structure to the rum. It needed YEARS more in barrel. The rum tastes like an immature rum which is quite unbalanced. If you like plenty of oak in your rum, then this is for you. Have fun finding this though as it sold out years ago. Still, as it wasn't all that popular, will only set you back around purchase price on the secondary/private market. This is good- not great, but ok. Drinkable neat or on the rocks, it certainly delivers on a big bold Oak taste. Unfortunately when your in the price range of Zacapa and co (well above a lot of other good Rums) you have to be far better than this.